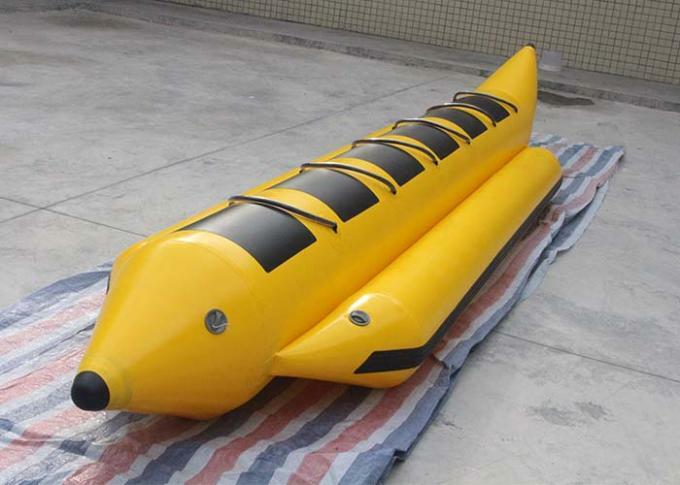 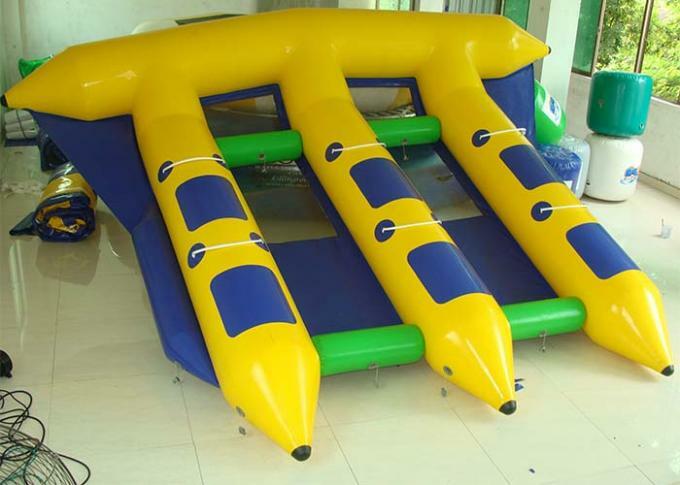 Now are professional manufacturer of various inflatable products. 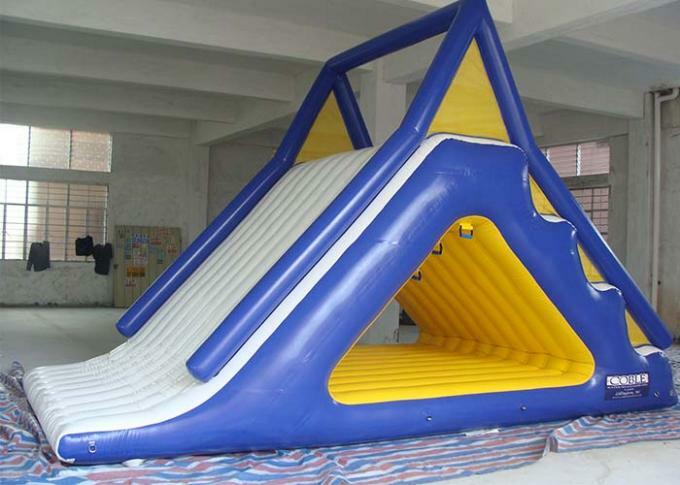 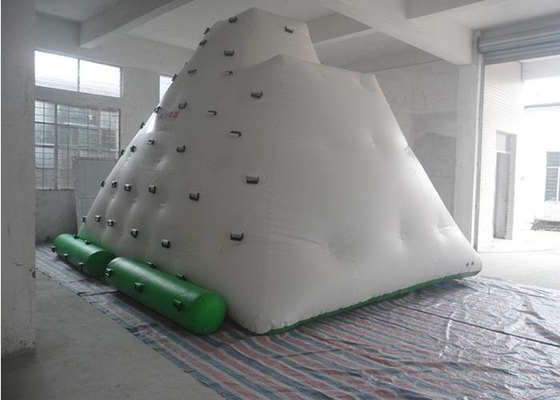 We have many kinds inflatable products, Such as zorb ball, water ball, inflatable amusement park, bouncy castle, slide, water slide, tent, movie screen, water toys, water park and so on. 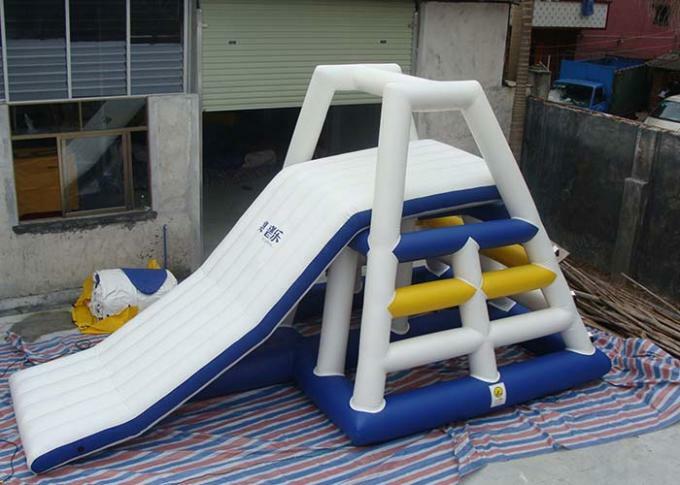 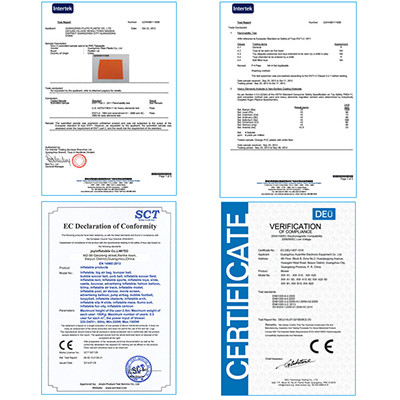 Products catalog will be send if needed.